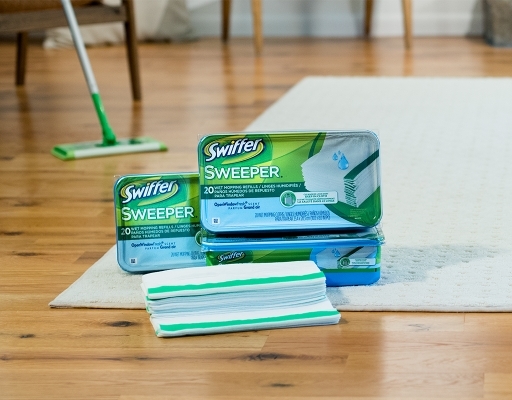 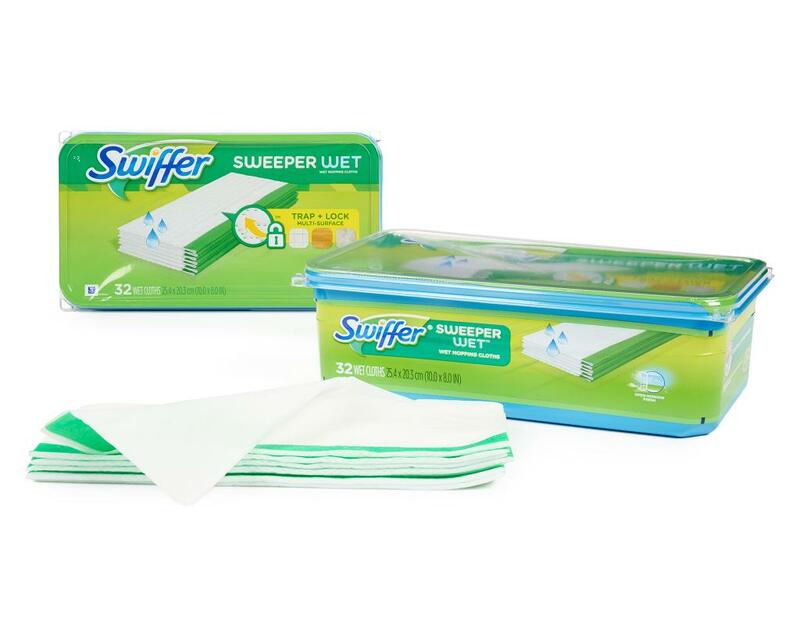 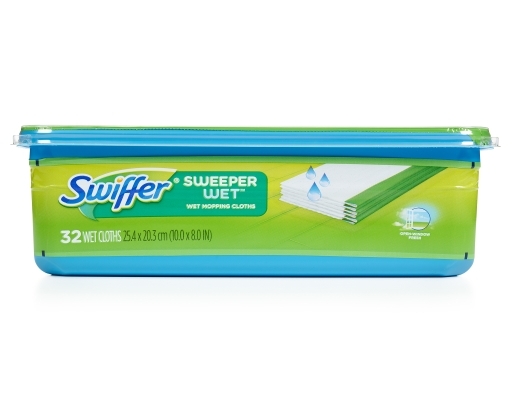 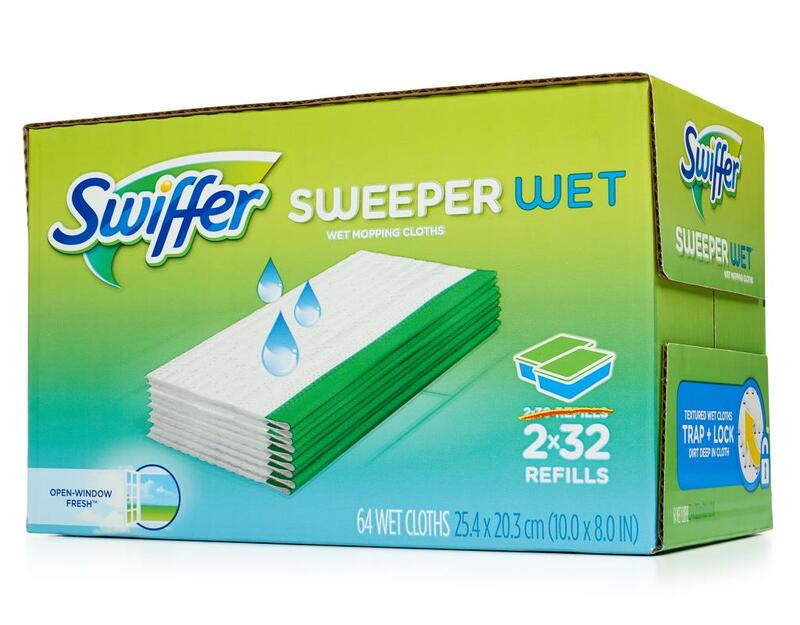 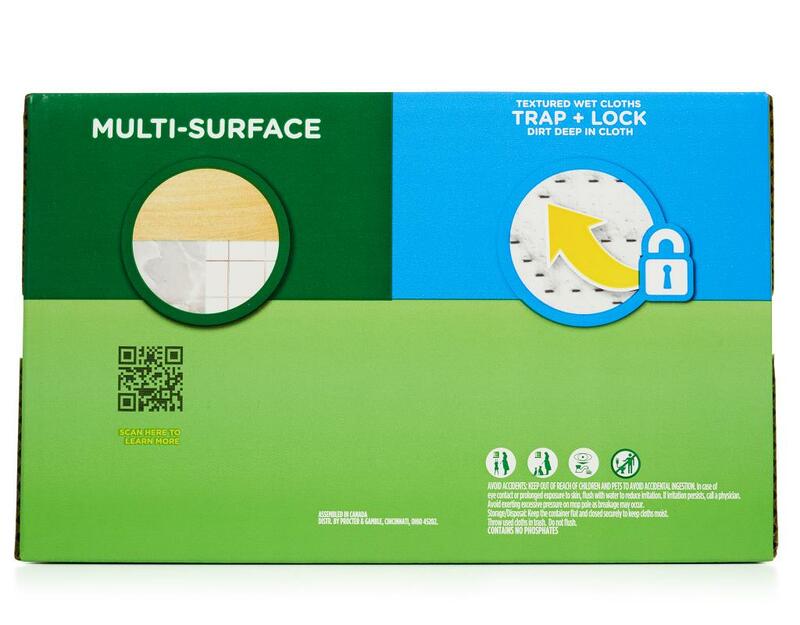 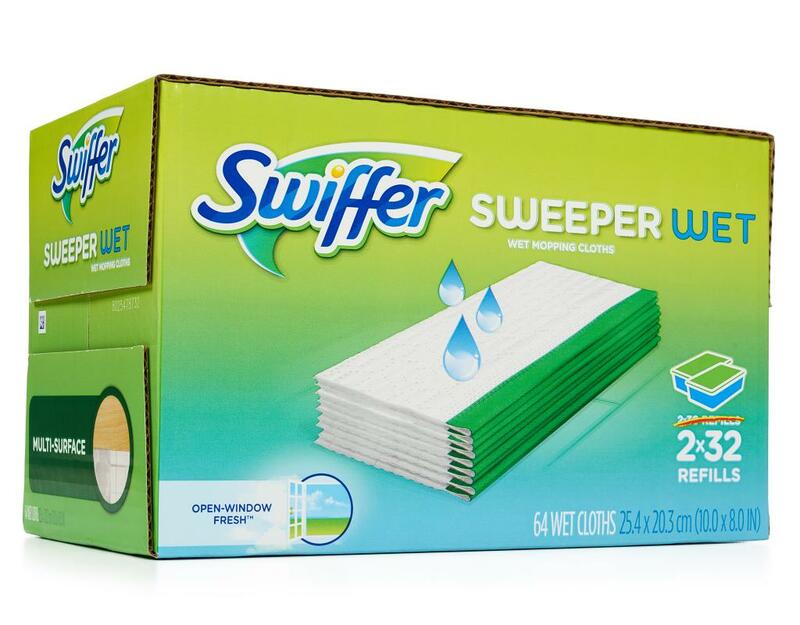 Swiffer Sweeper floor sweeper attracts and traps dirt and dust from virtually any floor and surface in your home. Use a wet mopping cloth to dissolve dirt and grime to clean better than a mop. 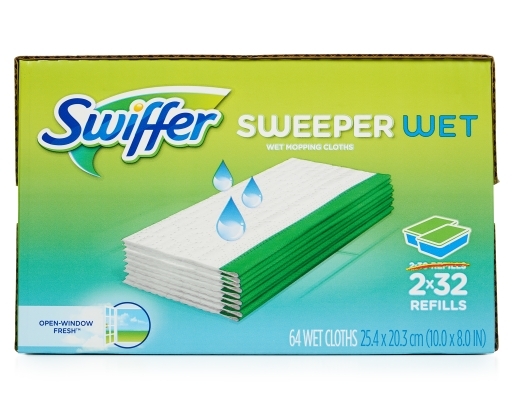 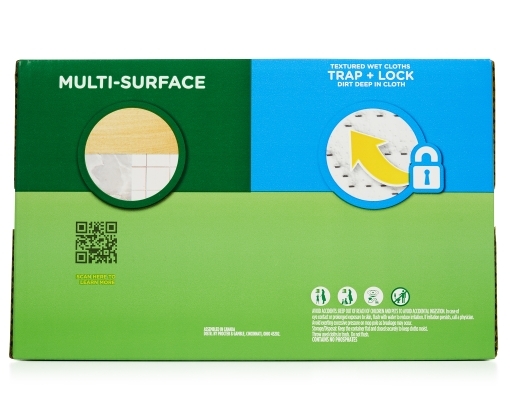 Wet cloths trap dirt, dissolve it, then lock it away.